You’ve got to come see this stunning little townhome for yourself! 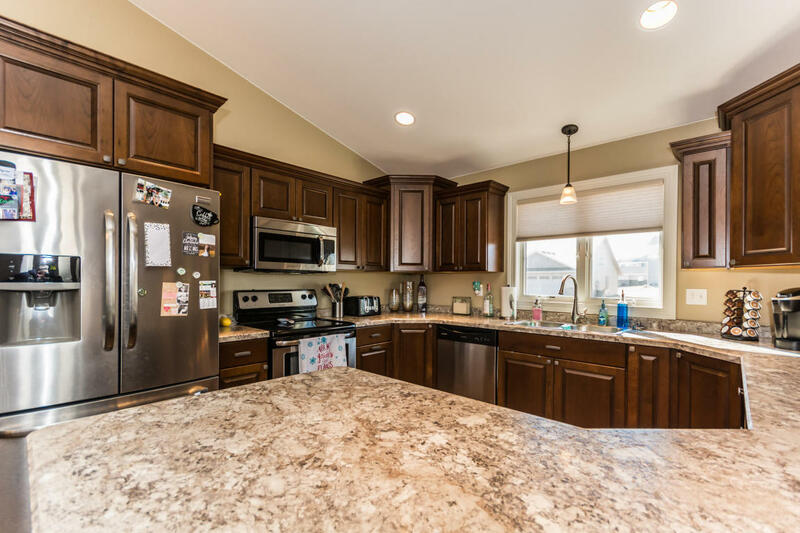 Highly affordable yet fully-equipped with all the latest luxuries and amenities, 1575 S Ardmore Ave in Grand Forks is sure to delight any homebuyer. This 2-bed 2-bath, 1,612 square foot home is designed for ultimate enjoyment without breaking the bank. 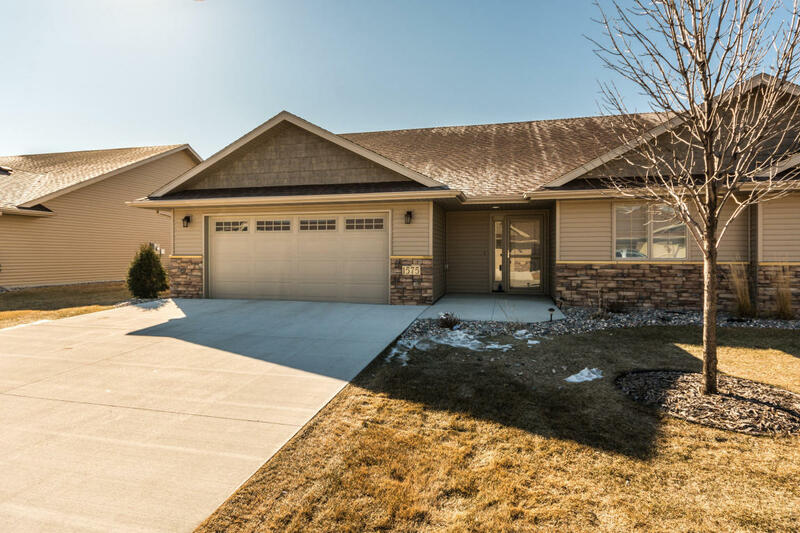 Located in the beautiful Highland Pointe Fifth subdivision in southern Grand Forks, ND, this charming single-story townhome has it all. But a two-car garage, patio, and irrigated lawn aren’t all it has to offer. 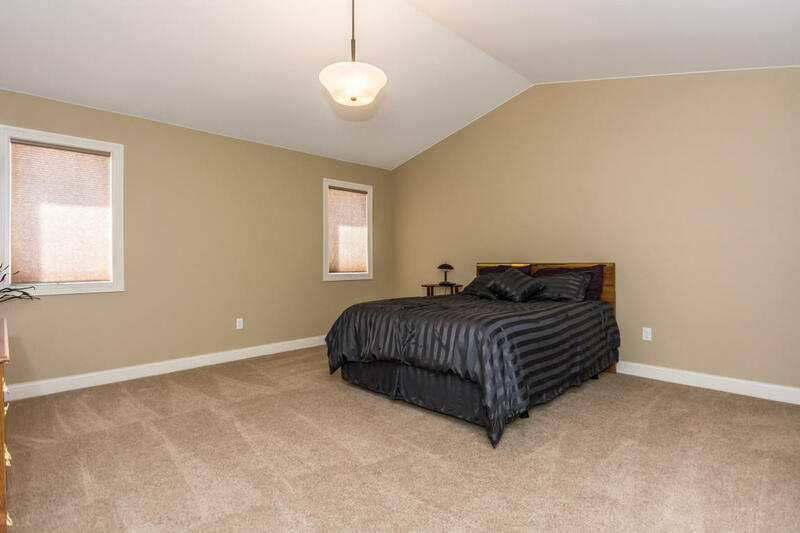 Its outstanding location places it just 3.5 miles from Downtown Grand Forks, seconds from shopping and commercial centers, major retailers and grocery stores, and the Columbia and Grand Cities malls. Also nearby are top golf courses, like Kings Walk and Lincoln Park, as well as outstanding parks and recreational areas along the Red River. Entertain guests, friends, and family in this luxurious living room designed to impress in comfort. Cook like a pro in this breathtakingly beautiful kitchen that would please even a master chef. 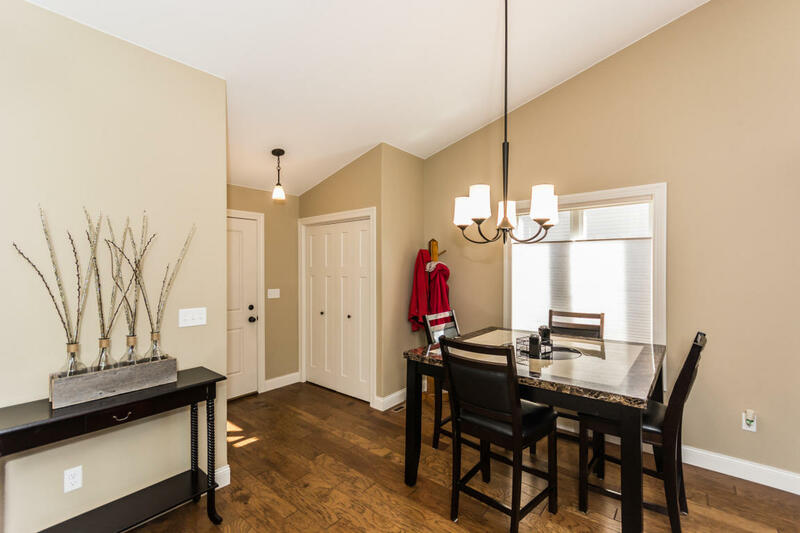 Whether you’re sitting down to a casual lunch or hosting Thanksgiving dinner, this attached dining room is the perfect spot. 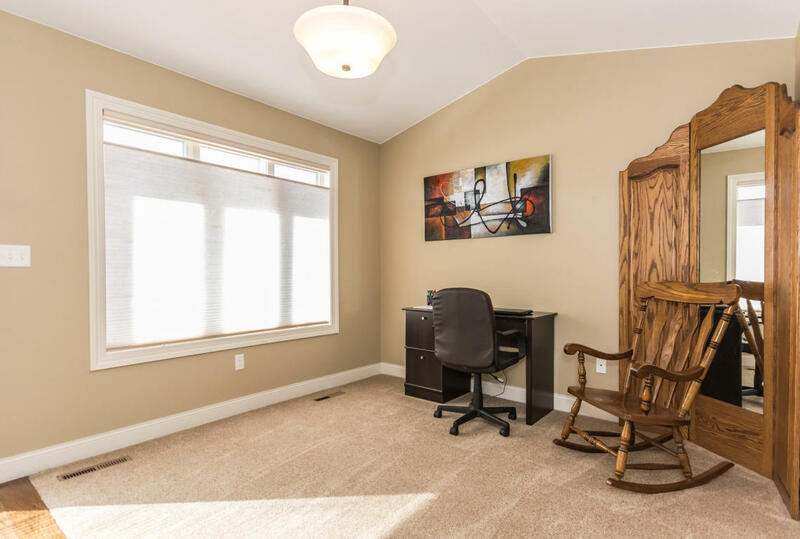 The classy comfort of this office makes the perfect place for advancing your career, launching your own home business, or just keeping your books and paperwork organized. This cozy bedroom isn’t just a place to hang your clothes. It’s also the perfect place for prepping for the day in the luxurious attached bathroom, or cozying up with a book to unwind at the end of one. Come See 1575 S Ardmore Ave for Yourself! Ready to see this amazing home in person? Call RE/MAX Grand today to schedule a showing! Not quite the right fit or want to keep looking? That’s okay. 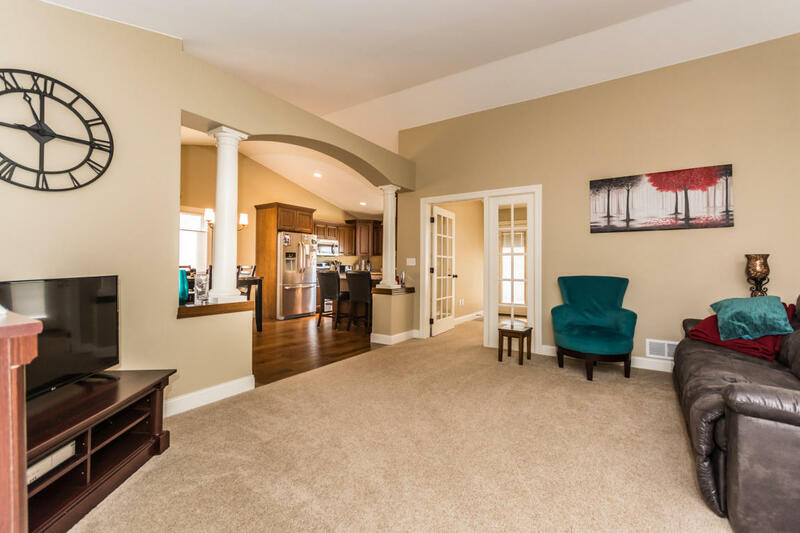 We can help you explore the area, learn more about buying a home in Grand Forks, and find the perfect place to live.